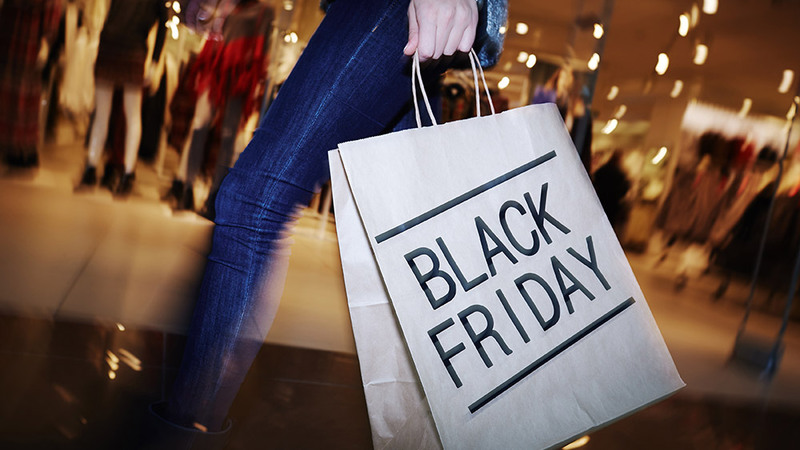 It’s that time of year again for holiday shopping to kick off with Black Friday. We’ve been scouring the interwebs in the U.S. for all the best deals we can find for you to ship to the border and save big. Even Yahoo Finance mentioned Kinek and the shipping to the border solution for Canadians. Black Friday is not just for our American neighbours anymore. Canadians can save on their holiday shopping as well! Here is a list of what we’ve found thus far. Feel free to mention what you’ve found in the comments and we may add it to the list! Amazon – The most popular place to get a variety of items. Amazon does have some pre-Black Friday deals but none will surpass what we see on Friday! Kohl’s – Kohl’s is ready for Black Friday already. They are having pre-Black Friday sales online for people of all ages. Newegg – For the tech lover on your list, visit the U.S. Newegg website for all your computer and tech needs. Carter’s – 50% off the entire website! If you know anyone with a little one, this is the best time to buy! Teavana – For the tea lover in your family! Buy one, get one free off select items.Remember, your KinekPoint at the border saves you on international shipping, brokerage, and possibly duty fees. Ship to your border KinekPoint for your Black Friday shopping!